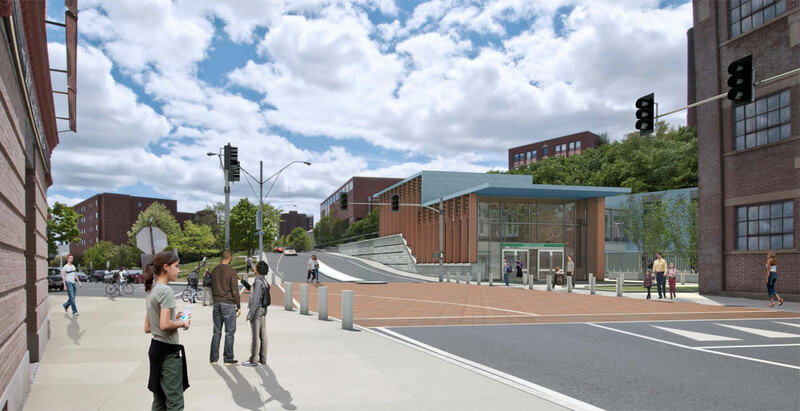 Boston’s subway system—the “T”—is currently undergoing its first expansion in nearly three decades, pushing the city’s Green Line into the hip enclave of Somerville. And while the first stations in neighboring Somerville won’t open until 2017 (at the earliest), the promise of new transit is already transforming the city’s real estate market. 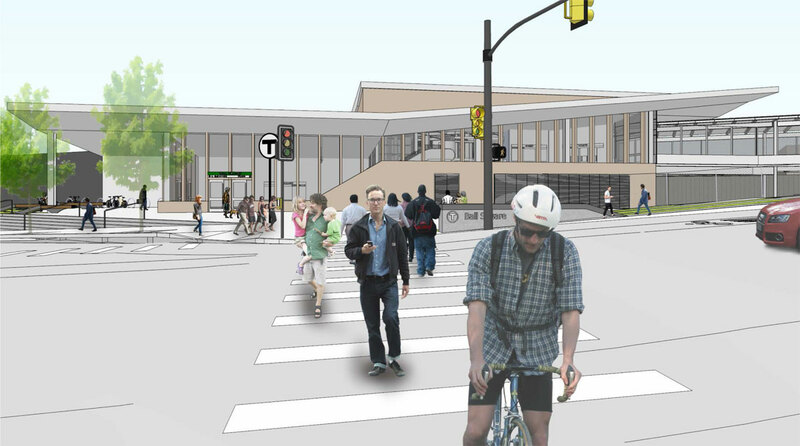 The streetscape is coming next. 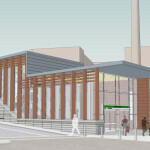 Lisa Drapkin, a realtor in the city, told the Boston Globe, “If someone asks me how the market is doing in Somerville, I say you could put a cardboard outhouse near a [planned] Green Line stop and there’d be a bidding war.” With the first station still years away, prospective buyers and investors are snatching up property before prices spike. According to a report by the Metropolitan Area Planning Council, cited by the Globe, property values near new stations could increase 16 to 25 percent over the next 20 years. 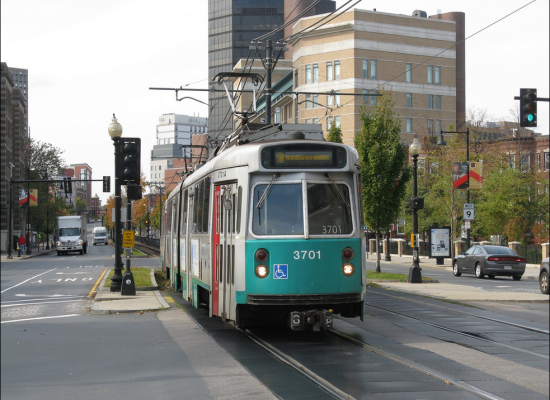 Over the same time, average rent could jump 67 percent. 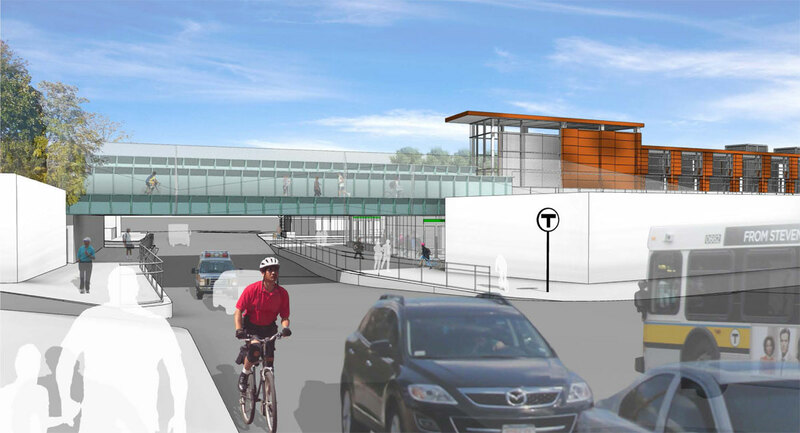 This, of course, has many residents and politicians worrying that new Green Line stations will mean rampant gentrification. 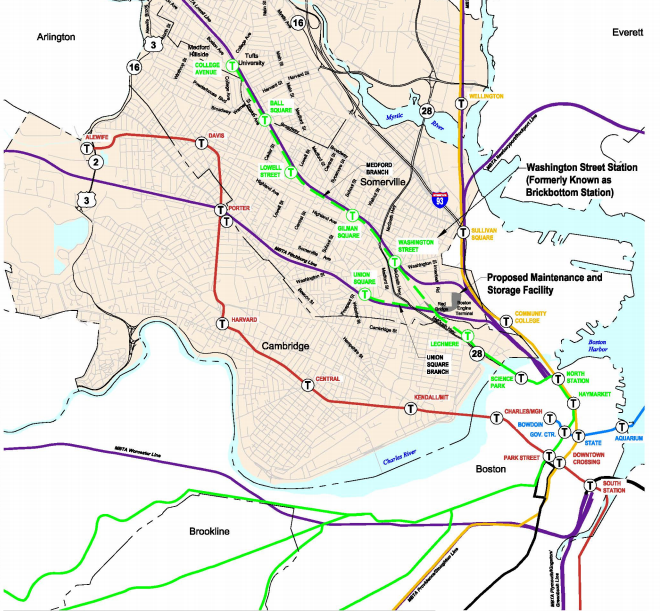 To that end, the city plans to build 1,200 affordable housing units by 2030, or 20 percent of their new stock. 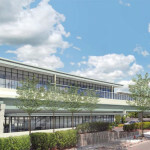 Of course, that could do very little to keep rent down overall. 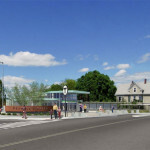 When the new Somerville stations open, 85 percent of residents will be able to walk to the train, up from just 15 percent today. 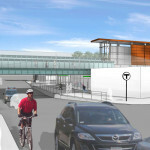 And the extension is expected to increase ridership by 45,000, and take 25,000 cars off the road. 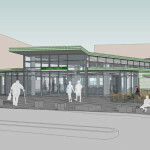 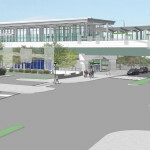 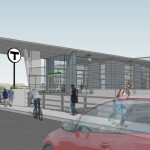 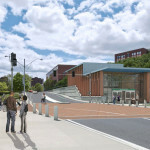 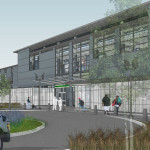 The Green Line Extension will also lay down a string of new architecture through the city as each new street-level station has a unique style and form. 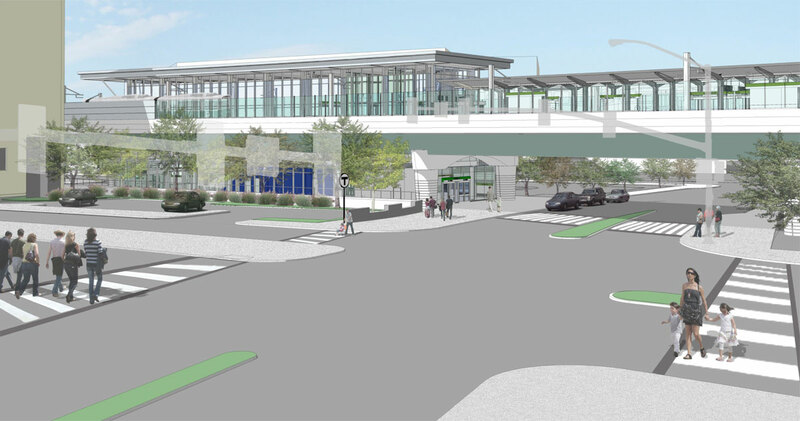 While none are as distinct as, say, Calatrava’s New York City stegosaurus, they incorporate much more design than the standard-issue American transit depot. 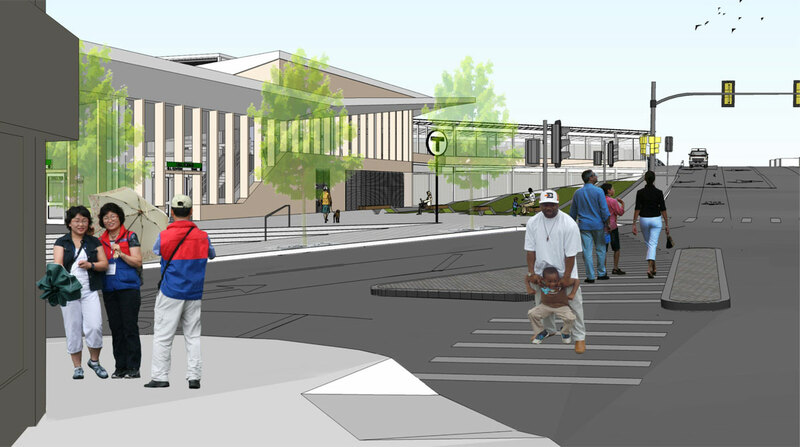 A little farther south in the Boston area, New Balance is building a commuter rail station as part of their new $500 million complex. 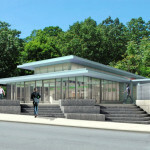 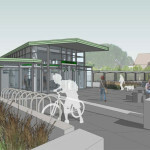 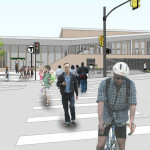 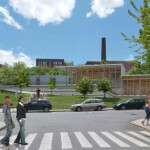 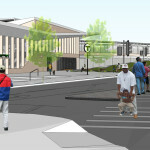 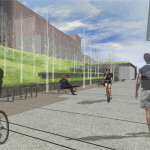 A look at some of the new stations via Somerville Transportation Equity Partnership.